Our annual FAIR ON THE HEATH will be held on Bank Holiday Monday 27 May on Knutsford Large Heath. 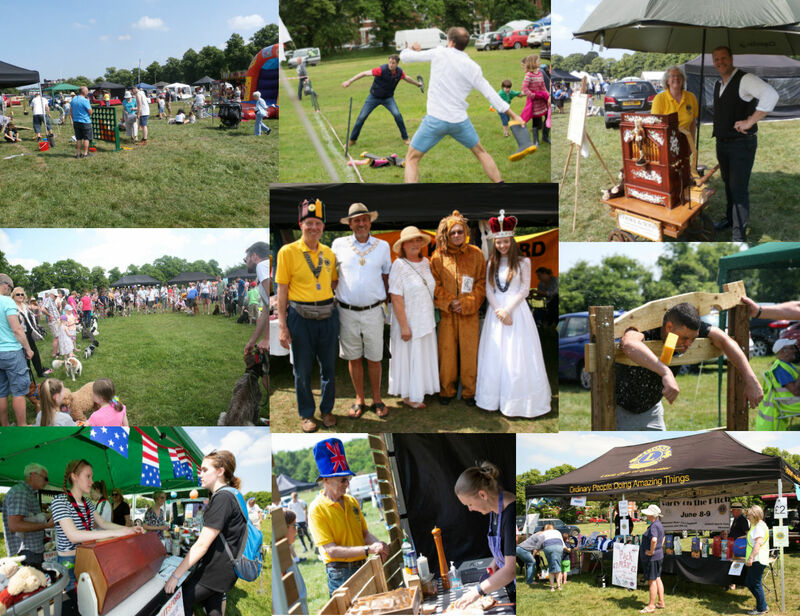 Pictures above show some of the activities at our successful event in 2018. 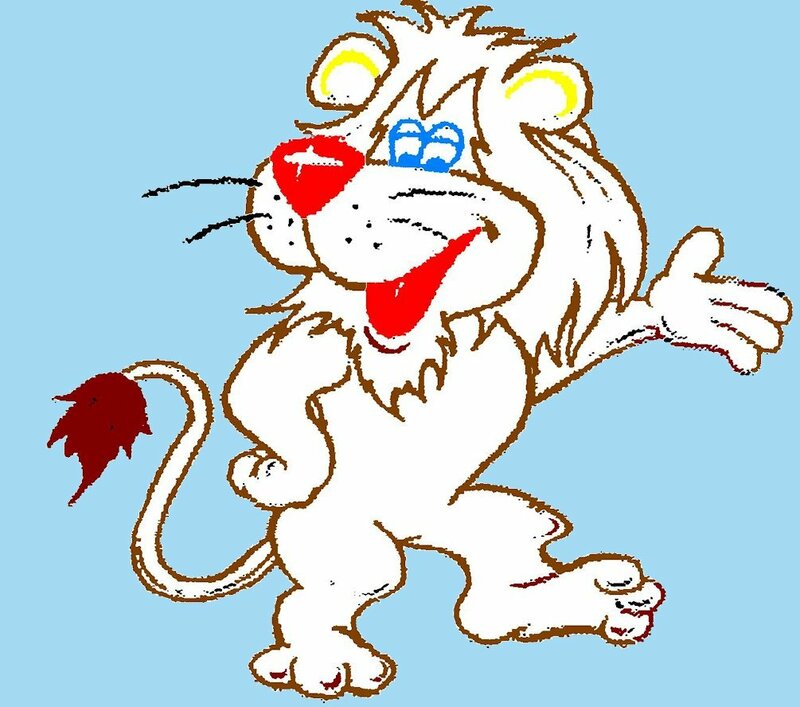 For more information and Booking Forms see separate Lions Fair on the Heath section. 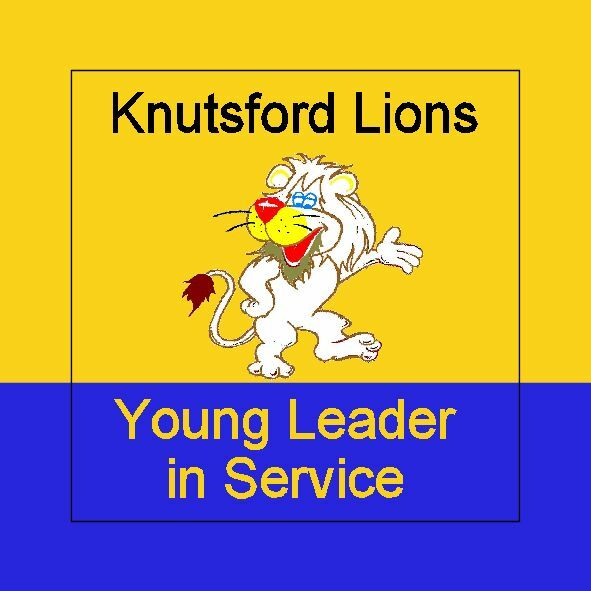 Knutsford Lions was set up in 1976 and over the years has been actively involved in a wide variety of community activities and projects in Knutsford and surrounding areas. The Club has an active social calendar including walks, theatre trips, visits and opportunities for up and coming rhymers (some would like to think they are poets!). Membership is open to men and women of any age (our Club has a similar number of men and women). Visitors to our meetings are welcome - Contact Us if you would like to know more about what we do or if you are interested in helping us in any way. For more about the Young Leaders in Service Scheme click on the image or visit the Club Projects page.